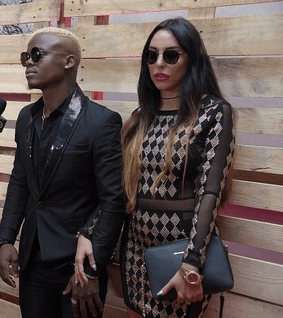 Singer Harmonize has recently forced to explain why he hasn’t fully committed to marrying his Italian fiancee Sarah. 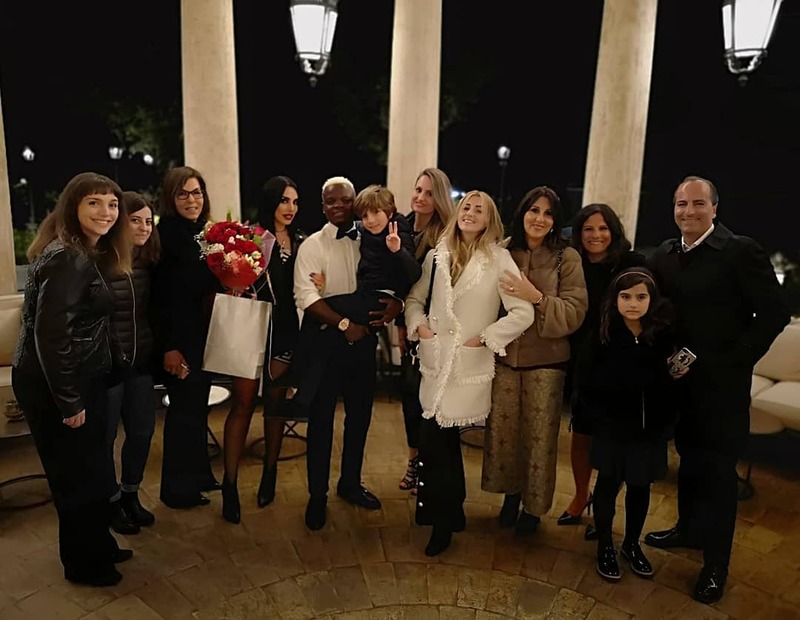 The singer proposed to her several weeks ago in front of family and friends. The two have dated for two years now after Harmonize broke up with former girlfriend Wolper, following a disagreement. In an interview with Wasafi TV, Harmonize explained why he hasn’t paid dowry yet saying that it’s not about the money. “We have not talked about the dowry. It was just an engagement first, it’s not about the money,” he said. Regarding the proposal, the singer said Sarah was more than happy to get the ring. “I am a Muslim and chances of me having an Islamic wedding are very high. as high as 98% though we both believe that we have one God. I can’t wait for the biggest day of my life. Only her mum and I knew about the surprise. she was so happy she was even crying,” he said.